One of the most flexible and cost-effective ways of delivering your message. Hiring a Mobile Billboard can deliver your message in your target area. Want to reach people in the city centre? No problem, our vans will drive around in areas they can be seen. Are your potential customer’s football or rugby fans, music or event aficionados your target audience? We will drive around big event venues to guarantee your potential customers see the adverts and are delivered your message. Our advertising vehicles are in its most basic description, two 48 sheet style billboards. They are on a vehicle that can be taken directly to your target market (2 x 20ft x 10ft posters plus front and rear panels) ensuring 360-degree visibility. Instead of waiting for your target audience to see your campaign we take your message directly to them. Deciding that mobile billboards are for you is an easy decision to make. Especially when you consider the fact that you will receive a full eight hours per day of advertising coverage anywhere in the United Kingdom. With over four hundred square feet of visible advertising on display. We only use the best quality vinyl to showcase your brand which is sturdy and durable to handle all weather conditions. When it comes to the design of your advertisement we will send across our design specification so that you can deliver the stunning design you require. Alternatively, we do have design resource in-house and have consistently designed for a host of our clients. 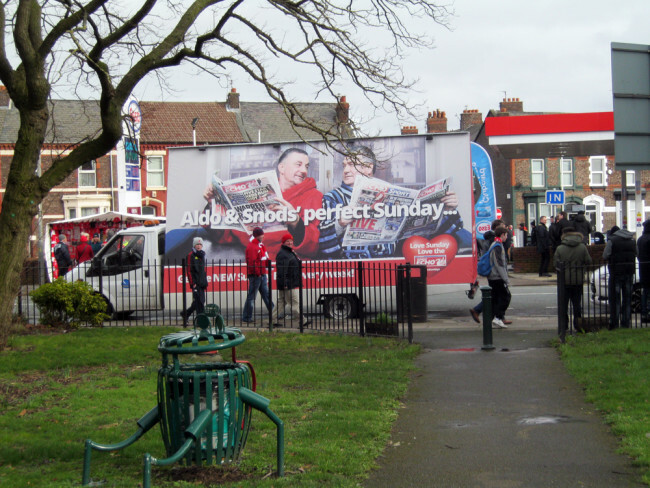 When you do decide on advertising outdoor, we can give you all of our best practice advice. We will help you make sure that your call to action stands out and the general public knows where to call or click. It’s important to keep your advertisement accessible, we have illuminated and back-lit vehicles available for early evening and the darkest of night. There is a wide range of advertising vans at our disposal to help deliver your message. We always work alongside our clients to deliver a flexible advertising campaign. Some of the most popular locations are outside music concerts like Creamfields or Leeds Festival. We also work at sporting events including football, rugby, and cricket.  With strong knowledge across the United Kingdom, we can target city centres, towns, villages or anywhere in-between. Our adverts are designed to be flexible, mobile and unobtrusive. 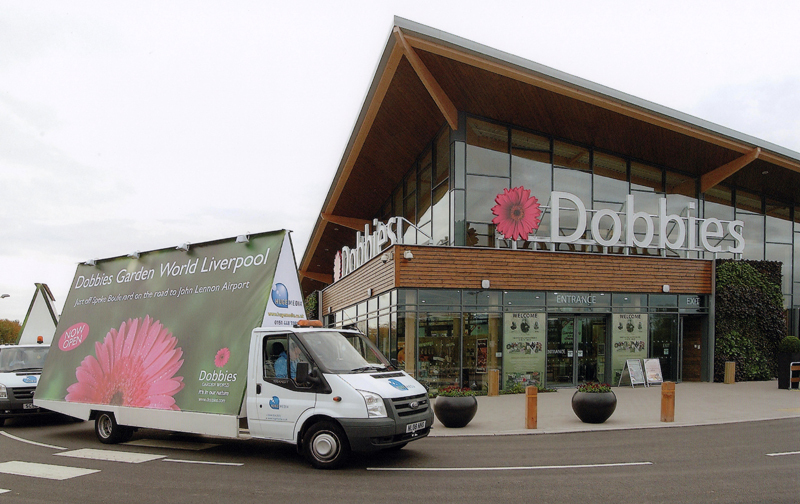 With the increase in click and collect services from major retailers, we are seeing busier out of town retail parks. For this reason, we are delivering some hugely successful campaigns in these areas. We can also target business and technology parts to reach your perfect client. We are also happy to target areas based on the data that you provide. Not every campaign is the same so it’s important to find one that suits you.